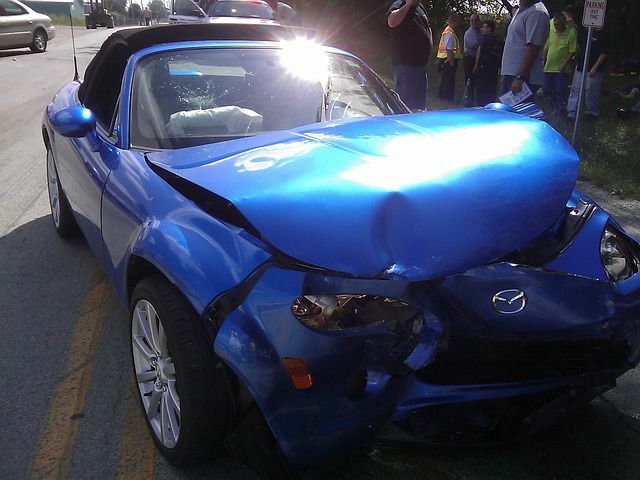 Does insurance follow the driver in a North Carolina auto accident? R egardless of the vehicle an individual operates, as long as they have liability insurance coverage on a personal auto policy, it generally will follow them. There are certain conditions of course! One, the vehicle must be eligible for insurance coverage. Two, what type of insurance coverage is the individual concerned about? Some insurance coverage options (like liability) follow the driver, while others (like comprehensive and collision) may stay with the vehicle. Understand issues with comprehensive and collision coverage have many conditions themselves. Three, some insurance companies simply refuse to cover individuals who are not named in the policy. If an individual borrows a vehicle owned by a family member, friend, or even a rental car company, liability coverage generally follows. Questions may arise when a relative or friend comes to visit and the vehicle owner allows them to use the vehicle during their stay. Insurance may follow the vehicle and limitations may apply. However, if the vehicle is being used for "regular use" - insurance may not be applicable. For example, if a driver's car is inoperable and they are not repairing it, but their parents have an extra vehicle they can use every day, there could be insurance issues in the event of an accident if the driver does not get added on to the vehicle's insurance policy and regularly operates their parents' vehicle. Another variable: Permission. Sometimes certain insurance coverages are void if an individual is driving a vehicle without the owner's permission. Back to the question at hand: Yes, typically some type of insurance will follow the driver, and some type of insurance will follow the vehicle. Our North Carolina car accident attorneys can help you understand the complicated legalese terms in insurance policies so that you can first understand how much and what types of insurance coverage you are entitled to, and then we can assist you with an insurance dispute claim if the company fails to provide what was outlined in your policy.